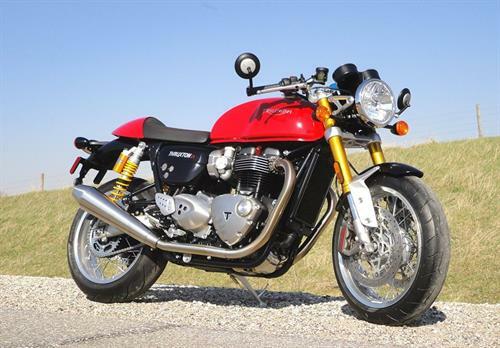 For over forty years Baxter Cycle has been providing parts, sales and service for all British motorcycles 1940 and newer. Our excellent customer service and attention to detail are prominent in our parts, service and sales departments, as they are tailored to your wants and needs. 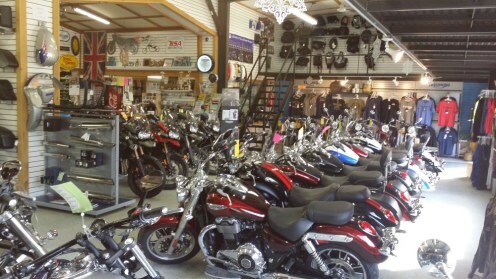 Whether you need the correct parts to work on your motorcycle, you want an expert to service your bike, and/or you want to get one of the motorcycles of your dreams, Baxter Cycle is your destination! 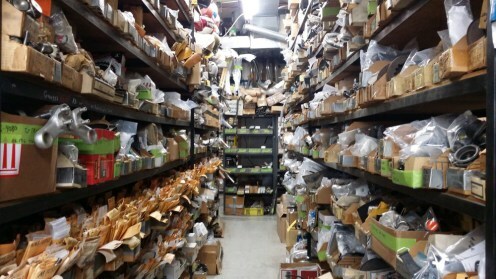 Baxter Cycle has one of the world’s largest inventories of vintage British motorcycle parts, including many new old stock (NOS) parts. 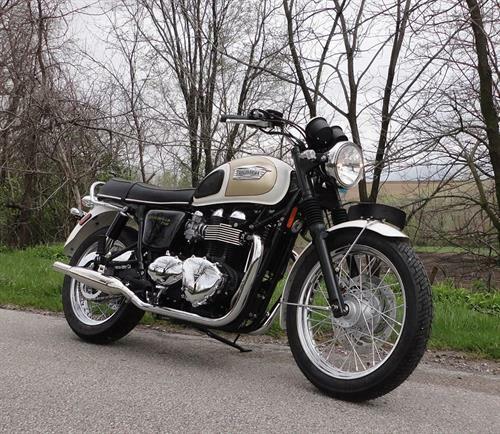 Our website features nearly 20,000 Vintage British Motorcycle part numbers and over 130 free online parts books for your convenience of finding the correct parts for your motorcycle. Order online 24 Hours a day, everyday of the year or call our in-store parts department. 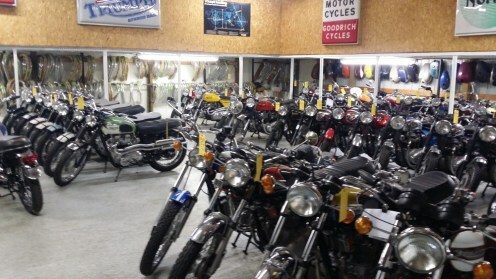 Baxter Cycle’s two service shops are ready and eager to service your vintage or modern British motorcycle. We do all services from simple oil changes to full restorations and everything in between. We treat your bike like our own, and we work towards full satisfaction with every service. 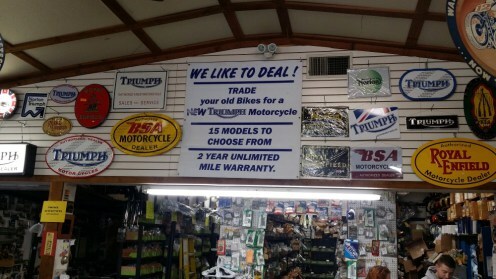 Baxter Cycle has a full range of new and used modern Triumph and Royal Enfield models, as well as a full showroom of vintage beauties some lovingly call “the museum.” Our lineup of motorcycles can accommodate any rider and any rider’s preference for modern comforts or classic mechanics. 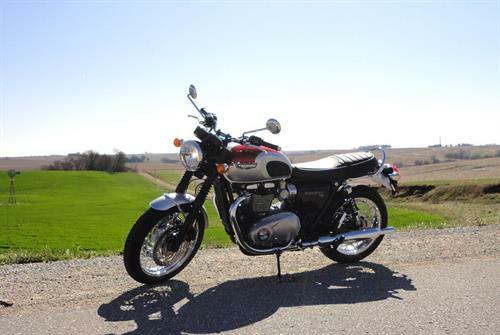 Our goal is to help you find and ride the bike of your dreams! 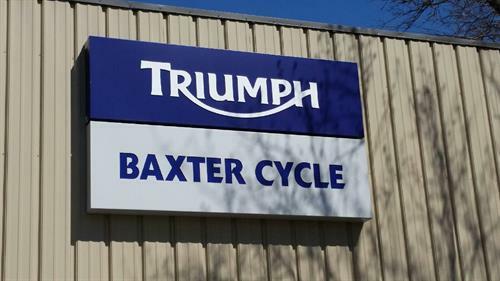 Baxter Cycle is conveniently located in Marne, IA, which is three miles south of I-80 off exit 51 and about seven miles west of Atlantic, IA using Hwy 83.